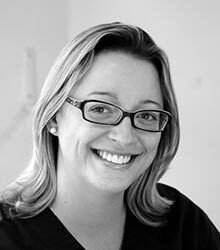 Dr Tania Pagano qualified as a dentist in Brazil in 2002, followed by a Masters Degree in Endodontics. After working in Brazil for a while she moved to London in 2006. She is a passionate general practitioner with special interests in Endodontics, Aesthetic and Restorative Dentistry and Smile Design. She strongly believes in continuous education, therefore the latest techniques are reflected in her work. She recently undertook a postgraduate certificate in Cosmetic & Aesthetic Restorative Dentistry including certification in Digital Smile Design with the world renowned Dr Christopher Orr. She aims to deliver the highest standard of care in a relaxed and friendly atmosphere. Apart from Dentistry, Tania practices Yoga, Stand Up Paddling and loves dogs and travelling.